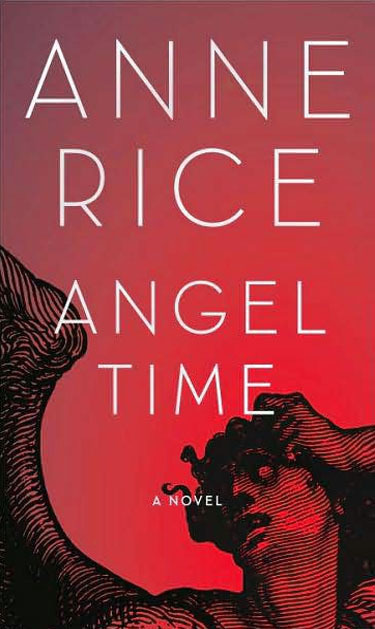 Angel Time is a unique story of redemption. Toby O�Dare, a cold-blooded killer, is solicited by an angel of Heaven to put his skills to holy use.�After we are introduced to Toby�s present life from his first-person perspective, his tragic past is explained from the perspective of his guardian angel Malchiah.�Malchiah�s affinity for Toby challenges the human assumption that angels are merely unfeeling operatives performing their duty.�Once it is revealed how Toby has turned from a brilliant and compassionate young boy to an assassin, the narrative takes up where it left off � just after Malchiah has startled Toby with his presence and an�extension of God�s mercy. The depth of Toby�s characterization drew me to him immediately.�The struggle with his past, present, and potential identity made his every action and decision a moment of suspense. In this odd but pleasing mix of the paranormal and the historical, we are also acquainted with 13th Century England where oppressive laws and virulent lies threaten the Jews� existence.�Mrs. 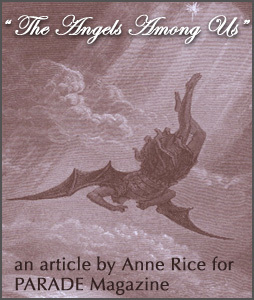 Rice clearly possesses an important understanding and appreciation of the�Jews and their�remarkable contributions�to the very societies that have persecuted them.�As with her other novels, her careful scholarship ensures historical accuracy even while she weaves an arresting plot with realistic and engaging characters. This novel is, most importantly, a spiritual one.�I was moved by its illustration of God�s grace and the supernatural activity of His kingdom.�I�eagerly await the next novel in the Toby O'Dare series!